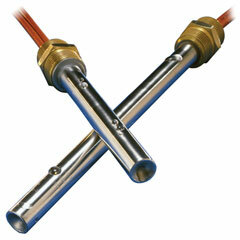 FIREROD water immersion heaters are ideal for replacing large screw-plug immersion heaters. 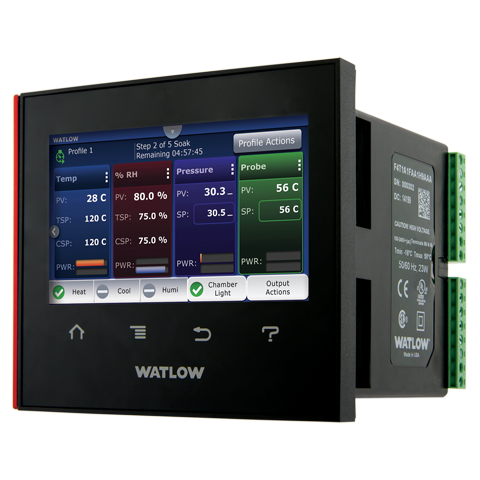 Because of its compact size the product can be very versatile when designed into a heating system. 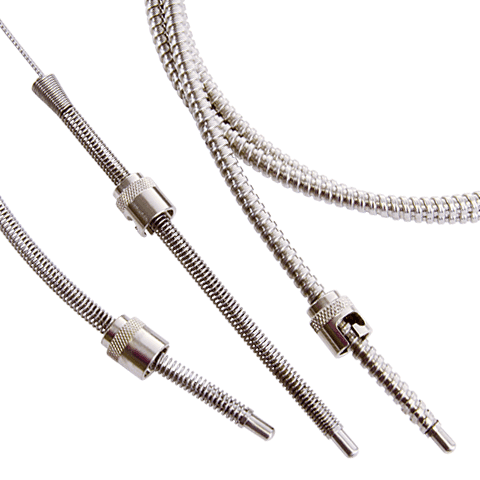 These water immersion heaters come complete with a brass 3⁄4 inch National Pipe Thread (NPT) double threaded fitting, which allows you to add conduit boxes. 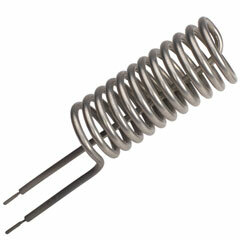 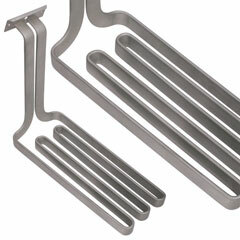 Also, FIREROD immersion heaters are sealed at the lead end with a silicone rubber seal. 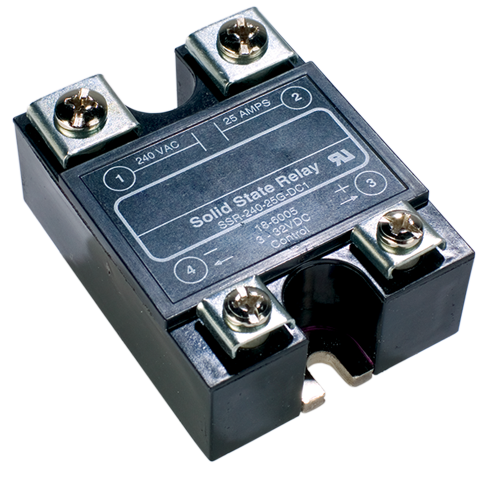 Solid copper leads, with silicone rubber sleeves, are provided for unrestricted wiring. 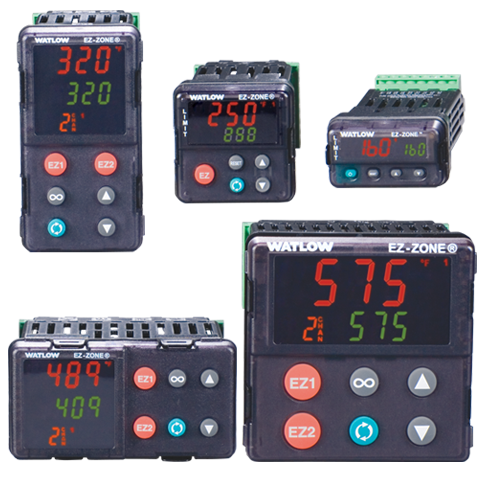 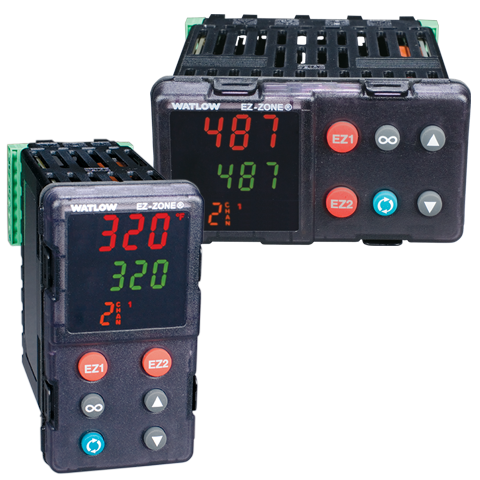 These units are recommended for immersion in water or 90+ percent water soluble solutions.